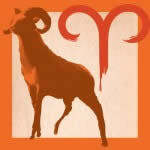 Hello Aries. This page provides you with the current year’s weekly and monthly horoscopes presented in reverse chronological order, as a narrative, plus links to archives from 2012 onwards. You may also search the full archive going back 15 years by using the ORACLE AND ARCHIVE feature. Hello Taurus. This page provides you with the current year’s weekly and monthly horoscopes presented in reverse chronological order, as a narrative, plus links to archives from 2012 onwards. You may also search the full archive going back 15 years by using the ORACLE AND ARCHIVE feature. Hello Gemini. 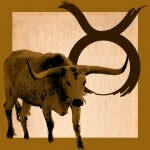 This page provides you with the current year’s weekly and monthly horoscopes presented in reverse chronological order, as a narrative, plus links to archives from 2012 onwards. You may also search the full archive going back 15 years by using the ORACLE AND ARCHIVE feature. Hello Cancer. 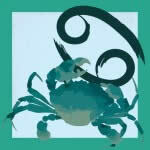 This page provides you with the current year’s weekly and monthly horoscopes presented in reverse chronological order, as a narrative, plus links to archives from 2012 onwards. You may also search the full archive going back 15 years by using the ORACLE AND ARCHIVE feature. Hello Leo. 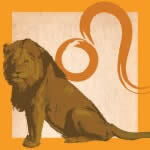 This page provides you with the current year’s weekly and monthly horoscopes presented in reverse chronological order, as a narrative, plus links to archives from 2012 onwards. You may also search the full archive going back 15 years by using the ORACLE AND ARCHIVE feature. Hello Virgo. This page provides you with the current year’s weekly and monthly horoscopes presented in reverse chronological order, as a narrative, plus links to archives from 2012 onwards. You may also search the full archive going back 15 years by using the ORACLE AND ARCHIVE feature. 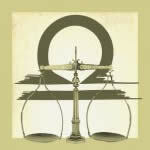 Hello Libra. This page provides you with the current year’s weekly and monthly horoscopes presented in reverse chronological order, as a narrative, plus links to archives from 2012 onwards. You may also search the full archive going back 15 years by using the ORACLE AND ARCHIVE feature. 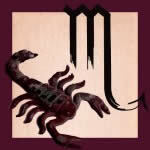 Hello Scorpio. 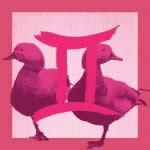 This page provides you with the current year’s weekly and monthly horoscopes presented in reverse chronological order, as a narrative, plus links to archives from 2012 onwards. You may also search the full archive going back 15 years by using the ORACLE AND ARCHIVE feature.